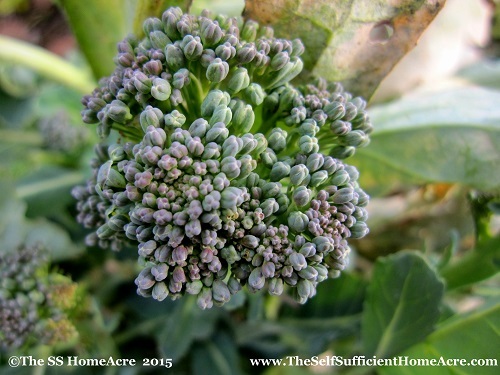 Plant a second crop of broccoli in the late summer. 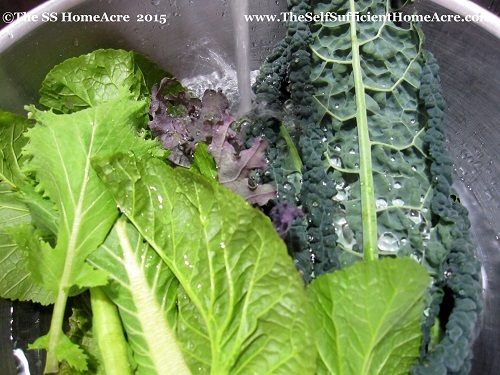 In northern climates, like mine, you can sow cool seasons crops in mid to late summer for your fall garden. Oftentimes we get so busy preserving the bounty of our summer crops that we miss out on this chance to extend our season well into the autumn. I have had rather unreliable success in the past with some of my fall crops, due to the heat and dry weather that often comes with our mid-western summers. But it doesn’t stop me from trying again and attempting to learn which crops do best in our area in the fall, and what tips and tricks might help increase our yields. 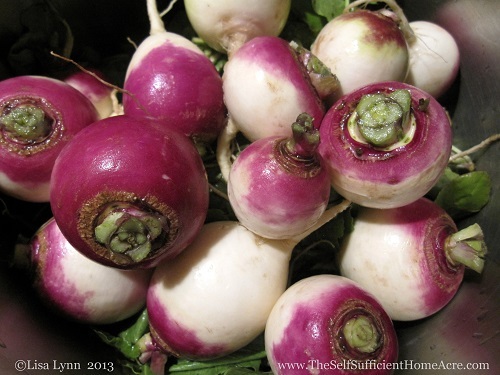 Last summer I planted turnips, rutabagas, spinach, lettuce, and a fall crop of carrots in our garden. I had the unusual experience of losing almost all of these seedlings to the ravages of young turkeys. It was my own fault. I penned in the garden and allowed my turkey poults to feast upon Japanese beetles, Bean beetles, and other nummy bugs. When they became too destructive, I banned them from the garden and penned them in around their little coop. Unfortunately they had other ideas and would escape every day to trample my seed beds, eat my kale, and cause widespread destruction. The Raddichio and Pak Choi are courtesy of Mary’s Heirloom Seeds. I look forward to reporting back to you on their progress. How Do I Know When to Plant my Fall Veggies? It’s pretty easy to figure this out, but it does get complicated when you want to plant a large selection. First you need to find out the average date of your first fall frost. You can find that info here. Now you’ll want to look at the seed packets of your veggies to see how long it takes for them to mature. Subtract the length to maturity from the average first fall frost date. This will give you the last date that you can plant those seeds and still expect to see a harvest. 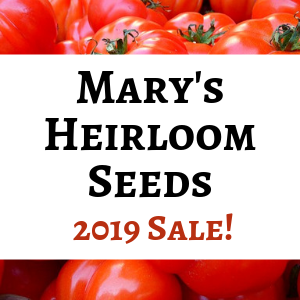 However, I would plant the seeds at least 2 weeks earlier so that you have time to enjoy the harvest before frost comes along and zaps the plants. 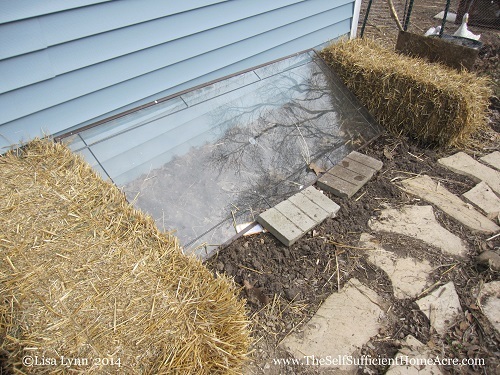 Starting greens in my redneck cold frame. What’s that? I can extend my season even more? Tell me how! If you have the materials and time to construct cold frames or a greenhouse, you can plant your fall crops under cover for an even longer season of harvesting. I have Swiss Chard and Kale that I intend to surround with a makeshift cold frame constructed of hay bales and old windows to protect them from the frost. These greens are quite frost tolerant and will survive through several freezes with no protection, but I’d like to keep the goodies growing as long into the winter as I can. I also plan to protect a bed of leaf lettuce and maybe some spinach with cold frames or my little greenhouse. So we should have some nice salads up until Christmas or even into the new year with a little luck. 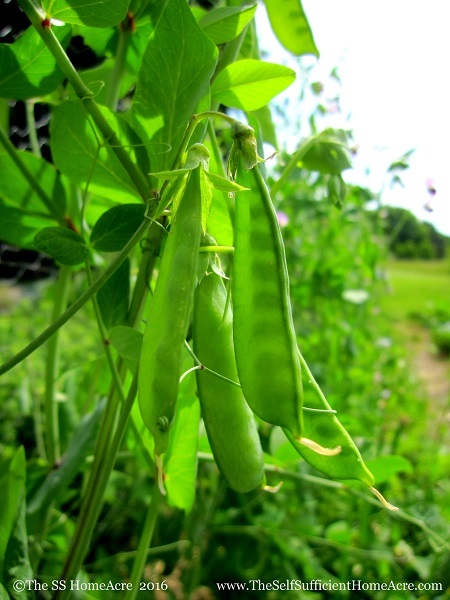 If you want to plant cool season crops to harvest this fall, you’d better get a step on it! The farther north you are, the earlier you need to sow your seed. I’m in zone 5b and our average last frost is September 30th, so I only have time for veggies that will mature in about a month. Hmmm, I might have to rethink the peas. Are you planning to sow seeds for a fall harvest? What kind of veggies do you want to grow this autumn? Can You Make a Living on a Small Farm? If I plant beer seeds now in ny will I get beets. If you plant beer seeds, you might get beer 😉 If you plant beet seeds you should still have time to get some beets…I would stick with some fast maturing varieties like Detroit Early. Best wishes with the beer seeds…my hubby would be interested in the results! Seems like we have been planting something all season long. About a week ago we planted the broccoli a few days ago we put in our fall spinach and now we are getting ready to plany fall garlic! That’s awesome, Rachelle! I try to do the same, but there are times when I get caught up in another project…or 5! Have fun planting the garlic! Oh boy I really need to get on that! I’m going to have to do a lot of container gardening for fall crops because our very limited space in the raised beds is still occupied by summer crops that haven’t come to fruition yet. Oh how I wish we had more space!! I know I have a pretty good sized garden, but I often say the same thing 😉 I hope your summer crops are bearing soon! I’m so glad to be helpful, Lois! Thanks for reading! I am glad to see your post this morning. I have some seeds of some veggies that I didn’t get planted in the Spring. I always say I am going to do some sort of Fall garden but the summer always gets away from me and I don’t. This year I am determined to plant a few things! Best wishes Sandra! Now that we are home from our trip, I need to get some more veggies planted too 🙂 I’ve had many years where I haven’t gotten the fall crops in either!